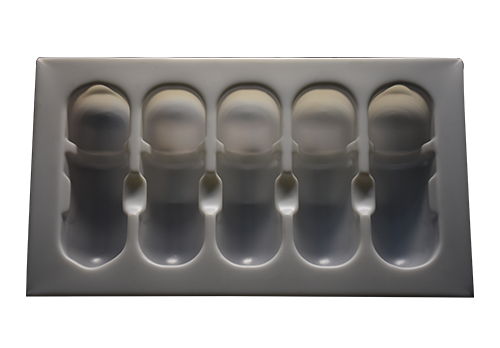 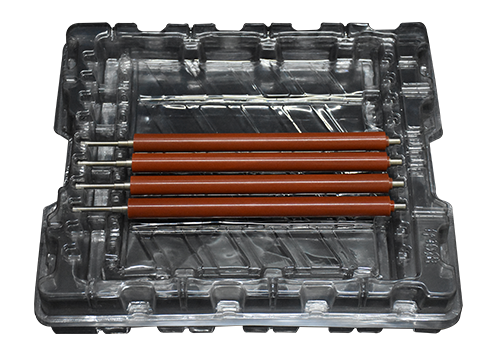 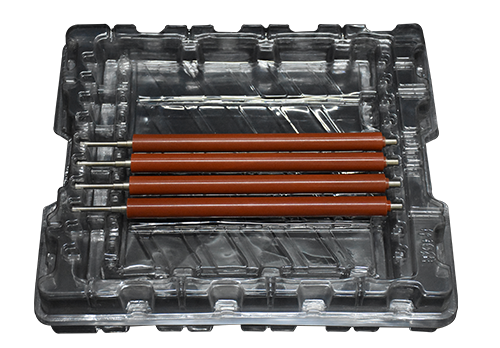 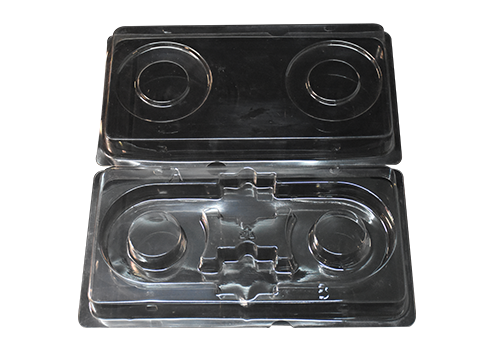 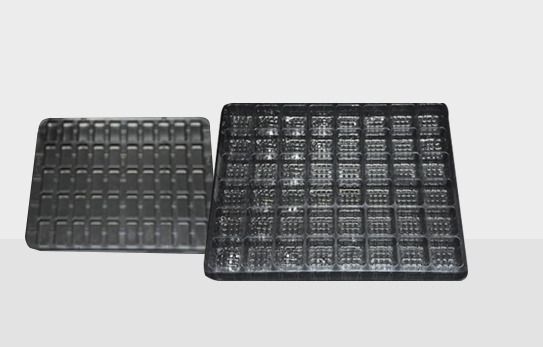 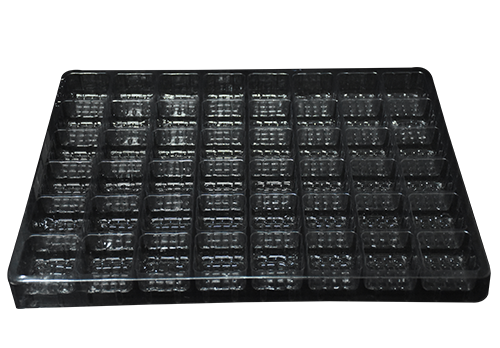 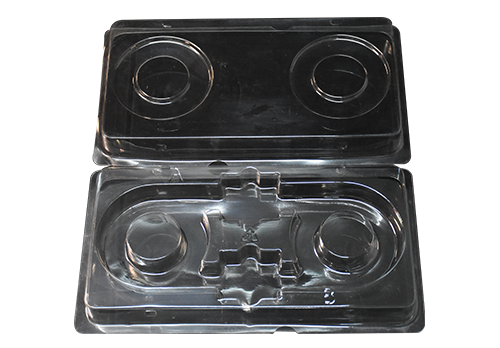 Thick sheet blister production_Blister packaging manufacturers_Blister packaging-Zhongshan Shunxin Packaging Materials Co., Ltd. 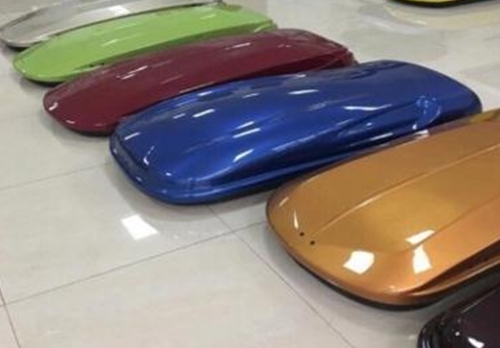 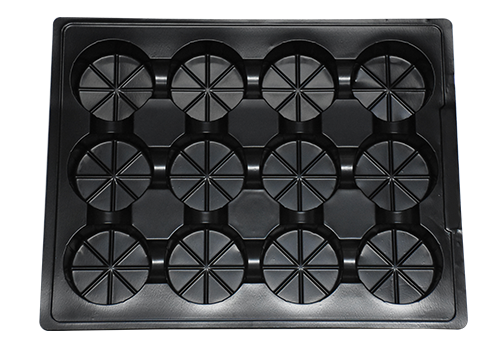 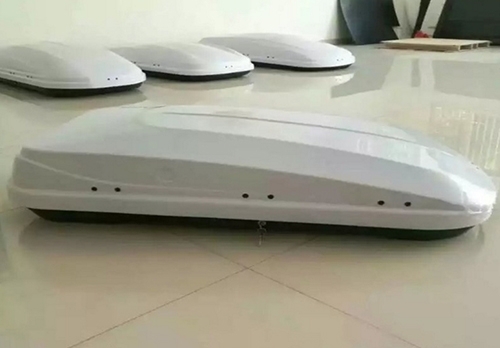 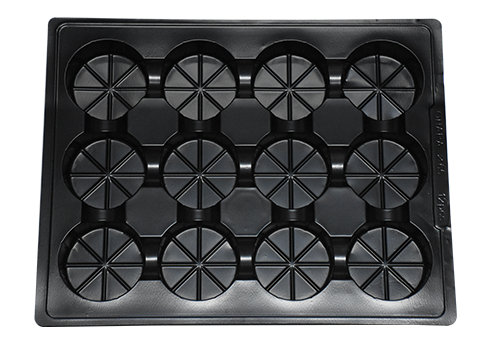 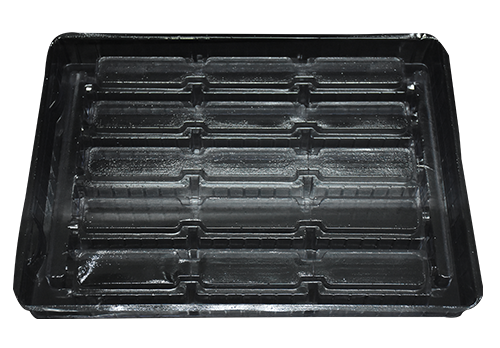 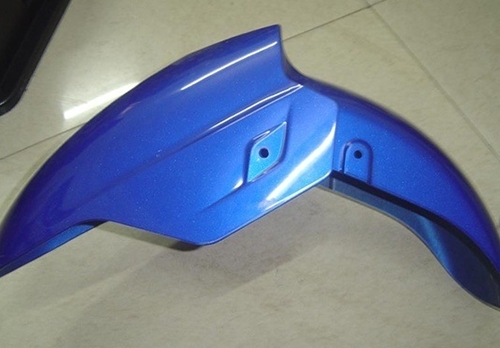 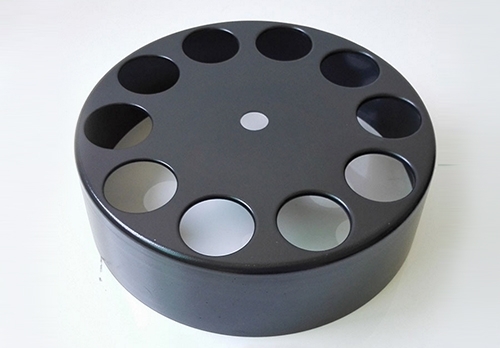 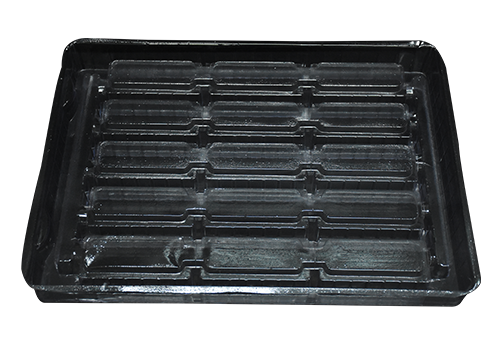 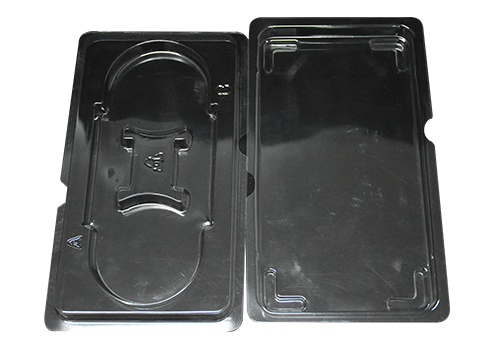 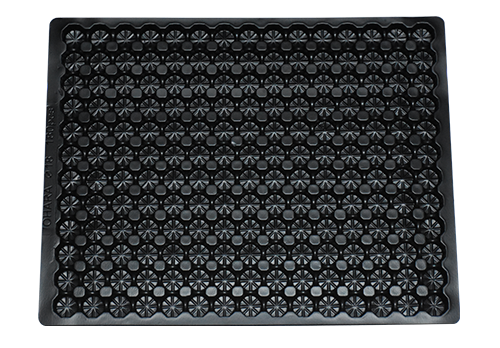 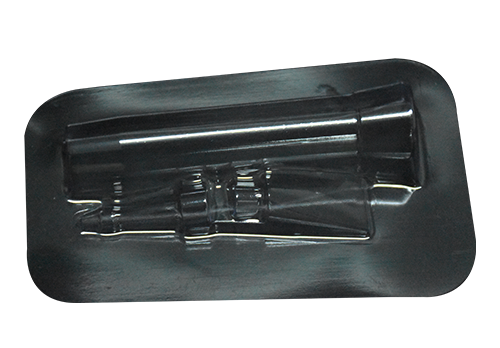 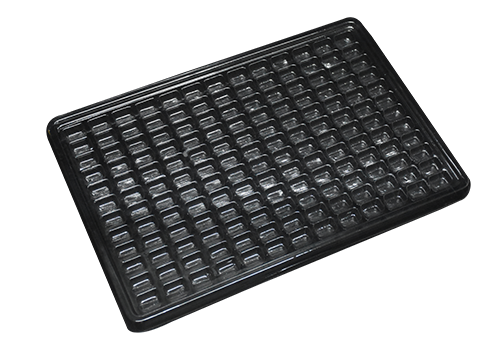 In recent years, the company has devoted itself to developing new and environment-friendly BOPS plastic molding process and super thick ABS plastic molding process. 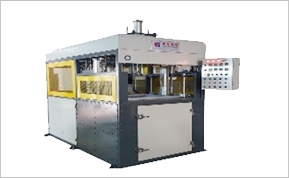 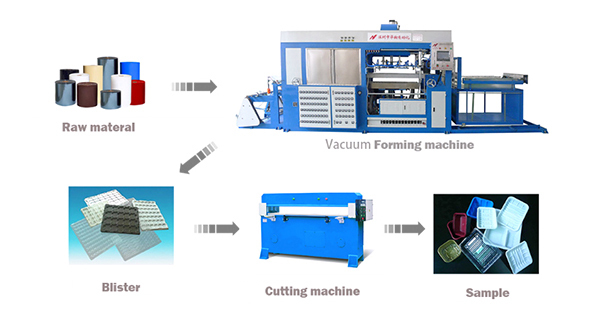 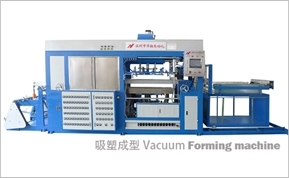 Our company owns high speed sheet molding machine, plastic molding product molding machine, ABS super thick and extra large plate plastic molding machine, punching machine, punching machine and other supporting machinery. 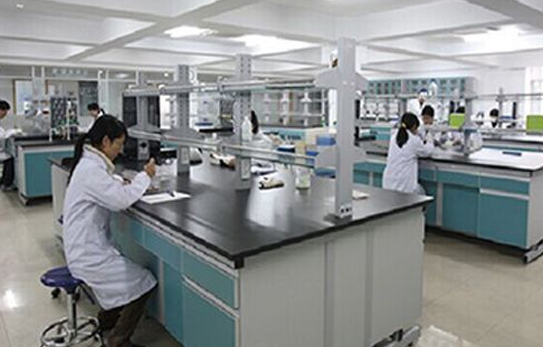 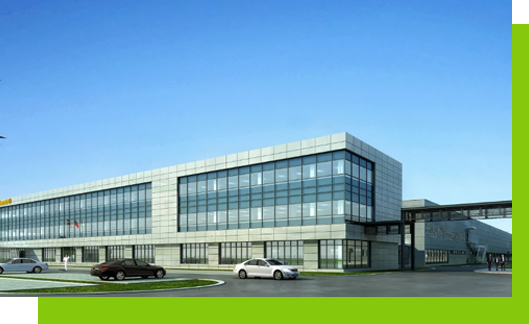 There are warehouses, mold rooms, production workshops and offices. 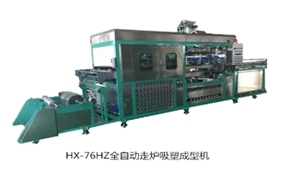 Modern production equipment and perfect management mode fundamentally guarantee quality. 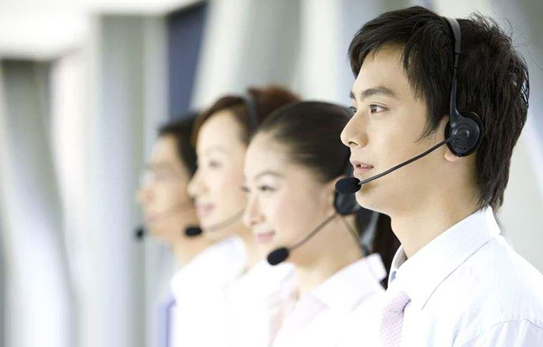 Professional customer service team to serve you wholeheartedly, quick response, timely action! 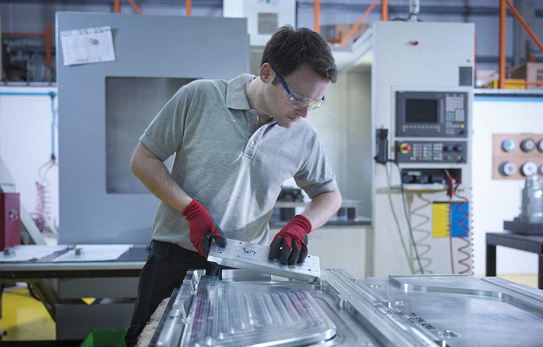 Deal with customers' needs in a timely manner to ensure that every demand of customers can be responded to in a timely manner; To provide you with a strong after-sales support, thoroughly resolve your worries! 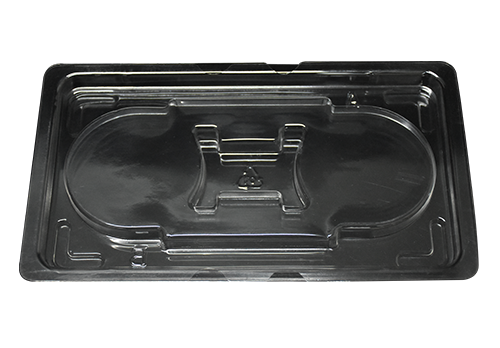 Committed to the development of a new environmentally friendly BOPS plastic molding process. 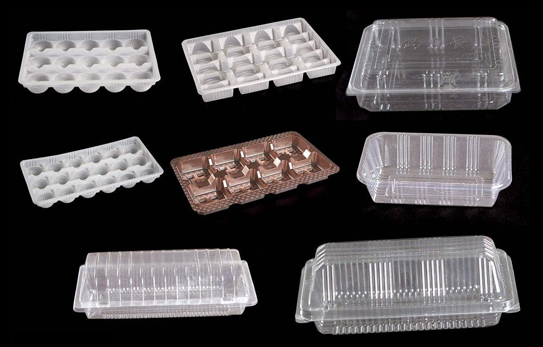 Furniture, handicrafts, cosmetics and other industries of packaging and turnover. 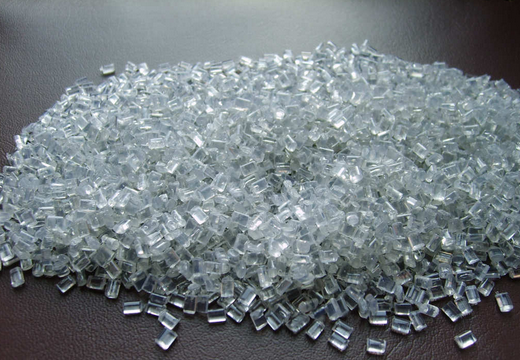 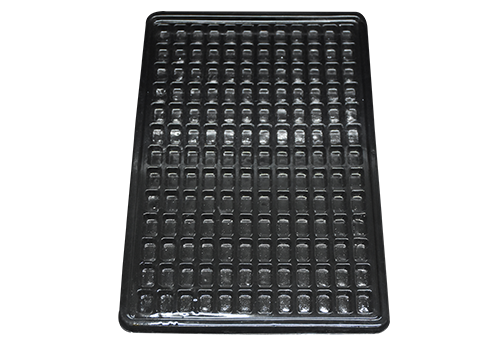 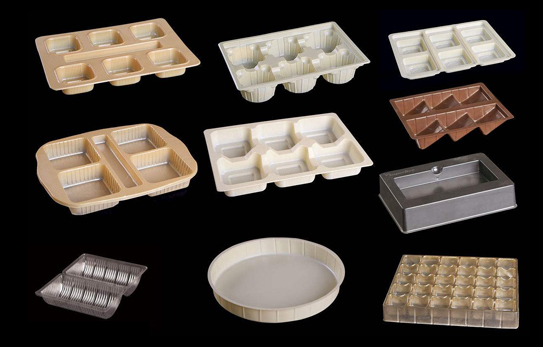 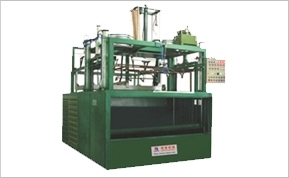 There are a wide variety of raw materials and various types of packaging materials. 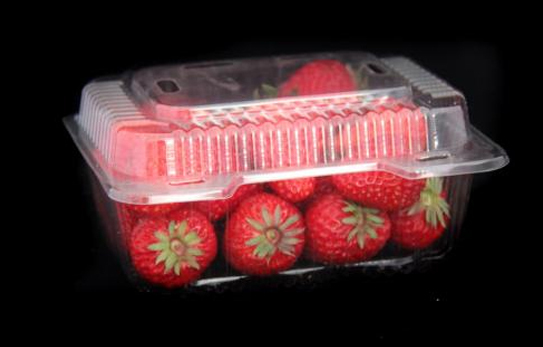 Green packaging requirements, can be customized color, can meet the needs of customers at any time. 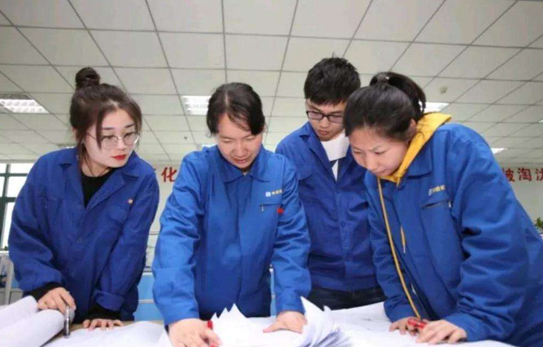 Products without quality inspection means are not allowed to be produced. 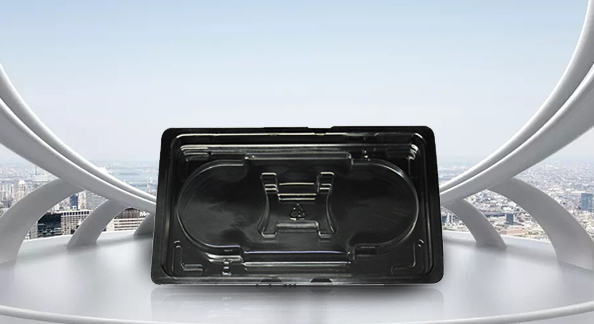 ZHONGSHAN SHUNXIN PACKAGING MATERIALS CO., LTD.
Zhongshan shunxin packaging material co., LTD., specializing in the production and sales of various colors, grades of PVC, PS, PP, environmental protection APET, PETG, flocking and other vacuum blister, folding edge, folding box, cylinder, lampshade, ABS thick sheet and other types of blister products. 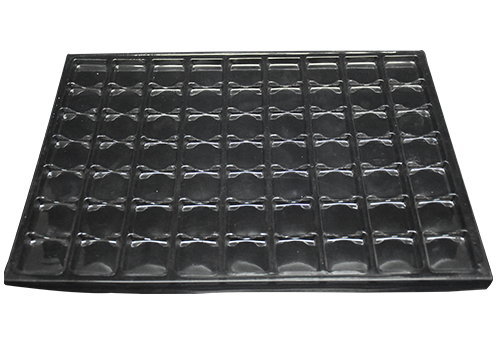 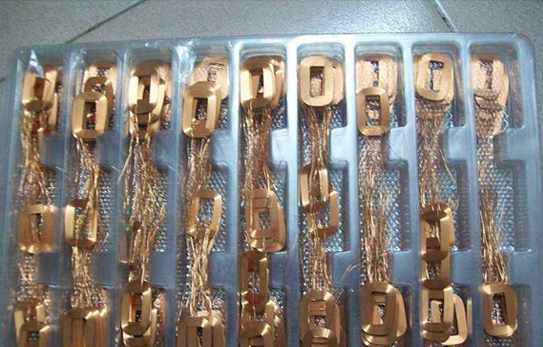 It is mainly used in the industries of electronics, automobile, hardware and electric appliance, food, cosmetic, toy, medicine, handicraft, decoration, lighting and so on.